The Sustainable Groundwater Management Act requires the creation of local agencies to develop and implement plans to manage their groundwater basins sustainably within 20 years. Sustainable groundwater management is defined in the legislation as the ‘management and use of groundwater in a manner that can be maintained during the planning and implementation horizon without causing undesirable results’, which are defined in the legislation as unreasonable depletion of the aquifer, land subsidence, sea water intrusion, degraded water quality, and surface water impacts. 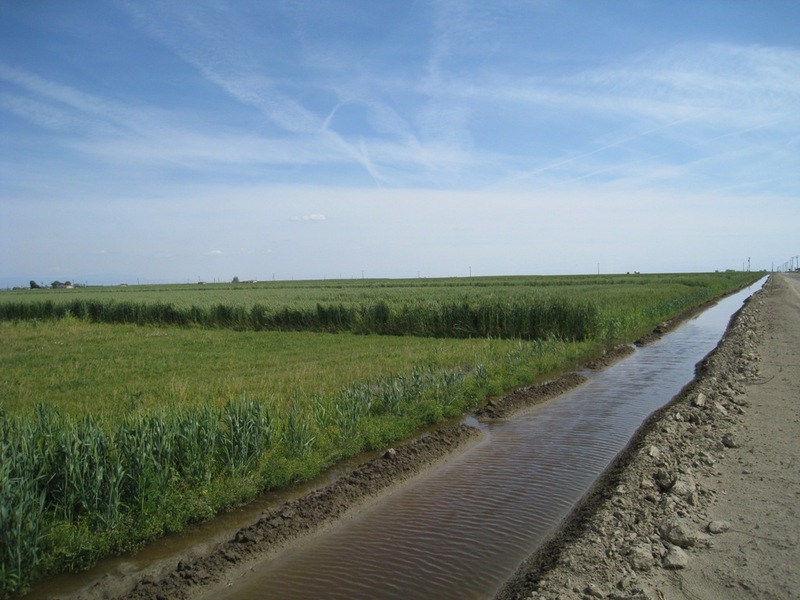 How will sustainable groundwater management play out on the ground? 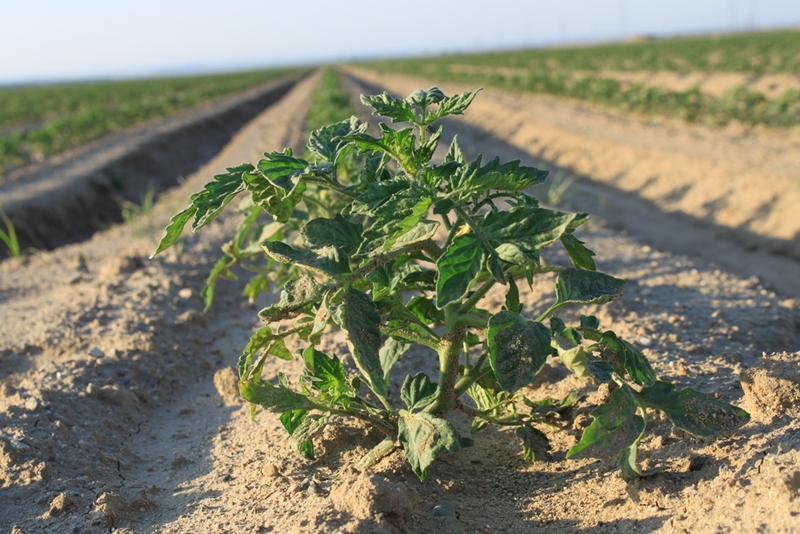 At the California Irrigation Institute conference held in January, a panel of growers discussed how they see implementation of the Sustainable Groundwater Management Act affecting agricultural production in the Central Valley. On the panel was Dan Howes with Cal Poly Irrigation & Training Center, Jason Pucheu with Maricopa Orchards, and Bob Kelley with Stevinson Corporation. 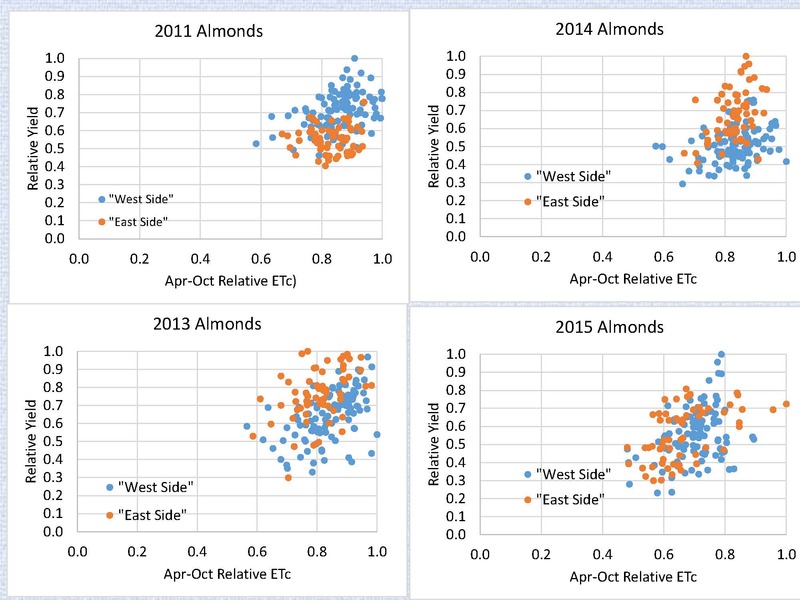 Does High Evapotranspiration Lead to Highest Yields in Pistachios and Almonds? Dr. Dan Howes is a Senior Irrigation Engineer at Cal Poly San Luis Obispo’s Irrigation Training and Research Center and has been working in irrigation for about 25 years. 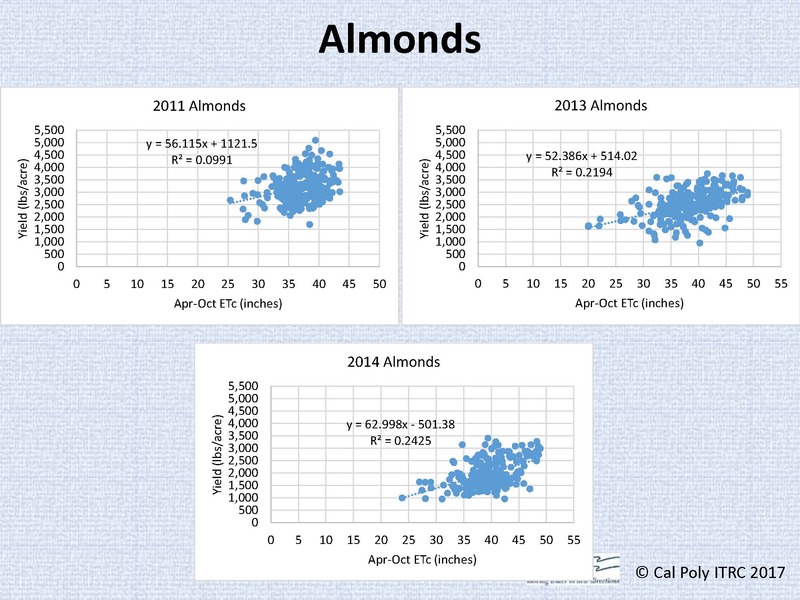 The focus of his presentation was to look at answering the question, does high evapotranspiration lead to high yields in almonds and pistachios? Dr. Howes began by noting that there are problems with water supply, and the data clearly shows that current groundwater use is not sustainable; groundwater levels have dropped, so more water is being consumed than is available. Another issue is that the populations continues to grow, which is going to require more food, along with changing dietary habits, including increased protein consumption. Dr. Howes and Dr. Burt thought answering the question was so important they did the research paying for it out of their own pockets because they felt it really important and they needed to get a proof of concept to answer the question, can we produce more crop per unit ET? Not applied water, this is evapotranspiration, or how much the plants are actually consuming. In terms of procedures, they used remote sensing to get actual ET; they also used yield data, as well as tree age, tree spacing, and variety. He acknowledged it wasn’t a detailed study; they are hoping for further funding to do a more detailed study looking at each field and all the factors that go into it. 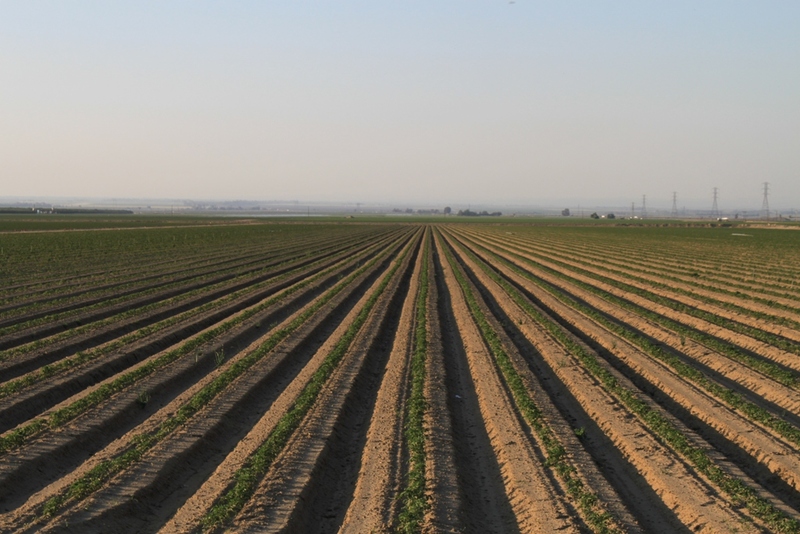 The fields studied were in Kern County and Kings County. 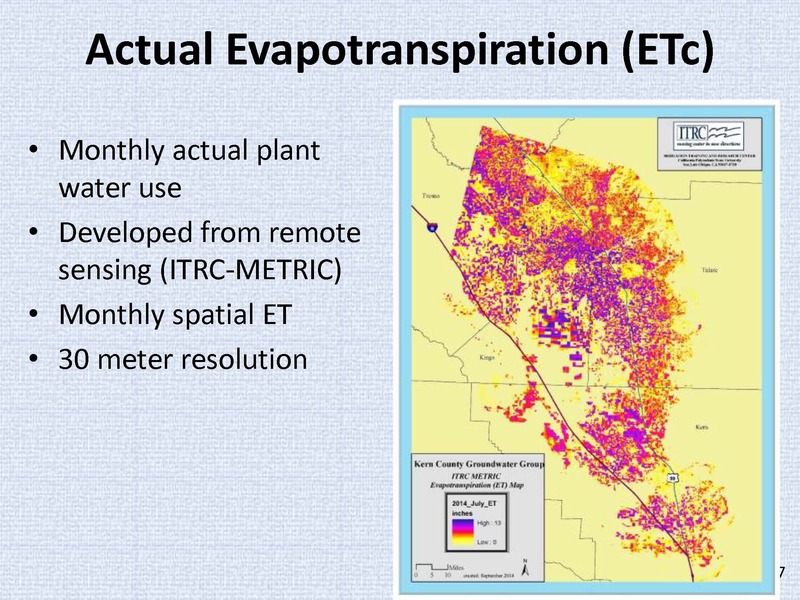 Actual evapotranspiration was developed or obtained using remote sensing. They used the METRIC algorithm, modified somewhat, to get monthly spatial evapotranspiration. He then presented a picture of an almond orchard in Kern County. 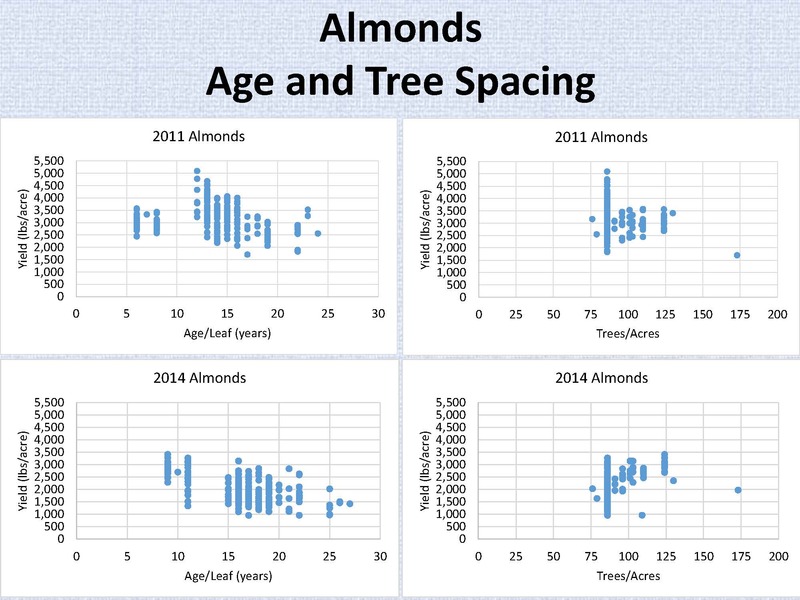 He noted there was higher ET in the younger almonds up north, a little lower evapotranspiration on those with bare soils on some fallow ground on the outside, the lowest ET. 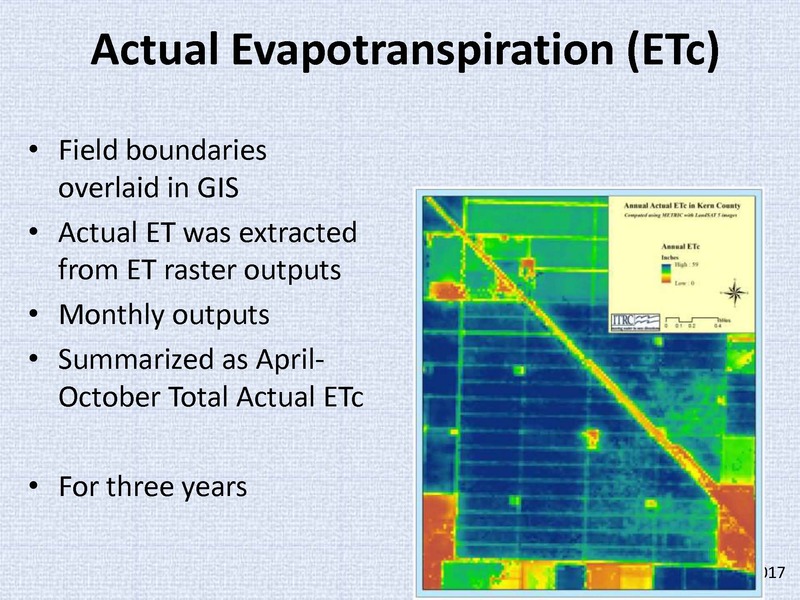 They overlaid field boundaries for all the fields and extracted the evapotranspiration from ET raster outputs. They studied the months April through October because that is the primary evapotranspiration season. They studied four years, but most of the data he will show will only be three of the years. 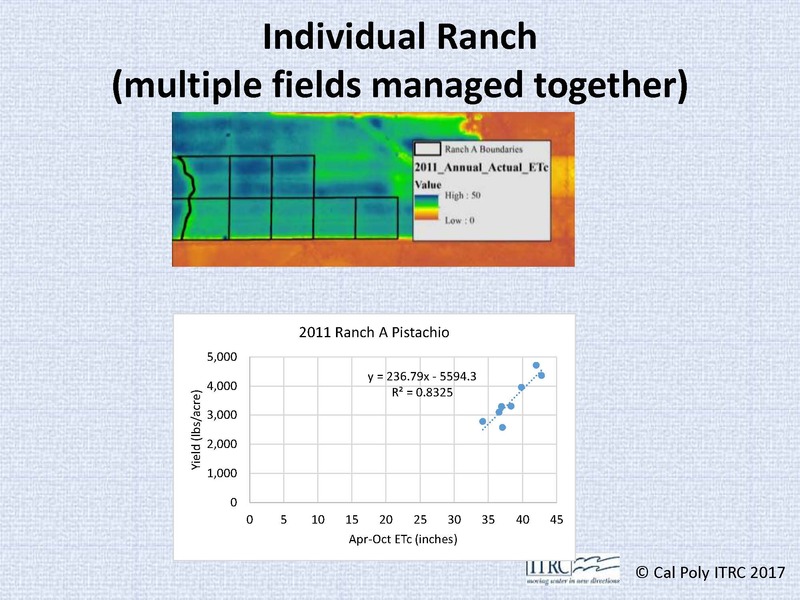 They studied 236 fields; the average field size 117 acres, the minimum being about 18 and maximum being 242 acres; a variety of sizes but rather large fields overall. The data being presented will be from 2011 – a non-drought year, and 2013 and 2014, which were drought years. 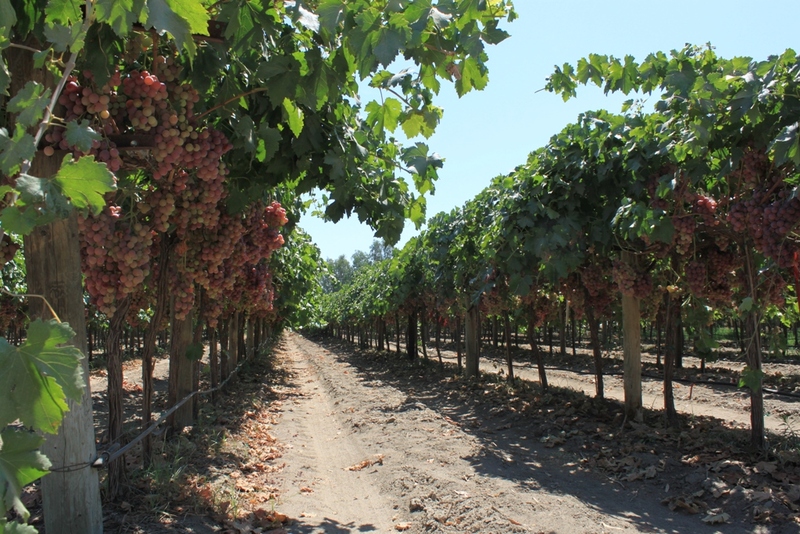 Different varieties were examined, but Nonpareil was the dominant variety studied. 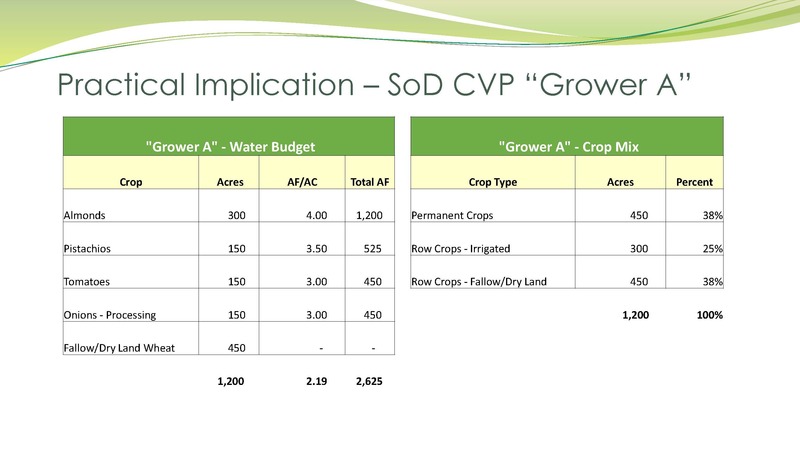 For this evaluation, all the yield from the entire field is lumped into one value in meat pounds per acre, instead of splitting it out by variety. The almond trees were five years or older; ten years or older for the pistachios. 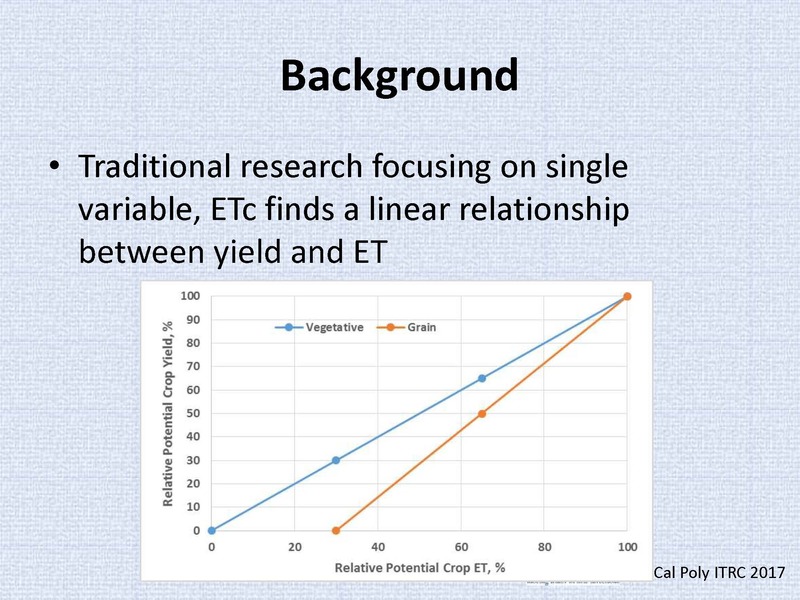 He then presented two graphs, a ranking of the fields by yield only on top and a ranking of yield to ET on the bottom. 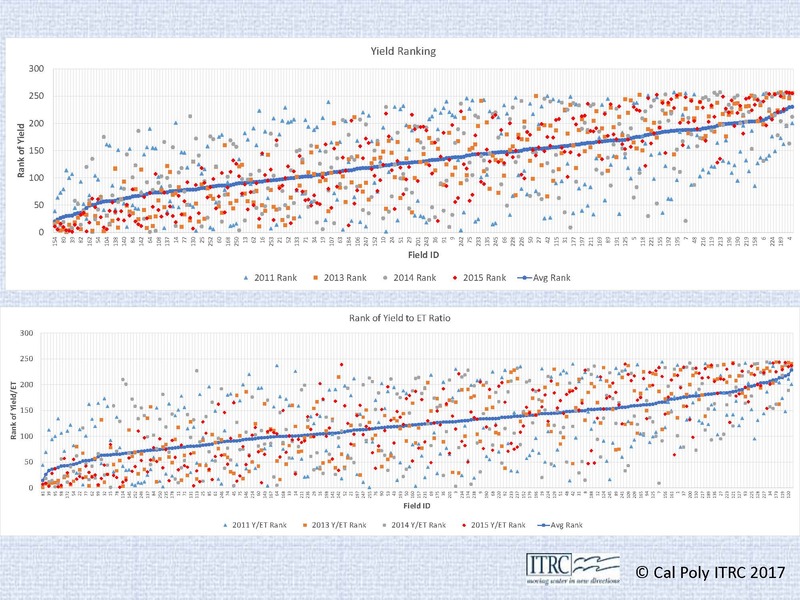 The lowest ranking is the worst case: lowest yield or lowest yield to ET ratio. 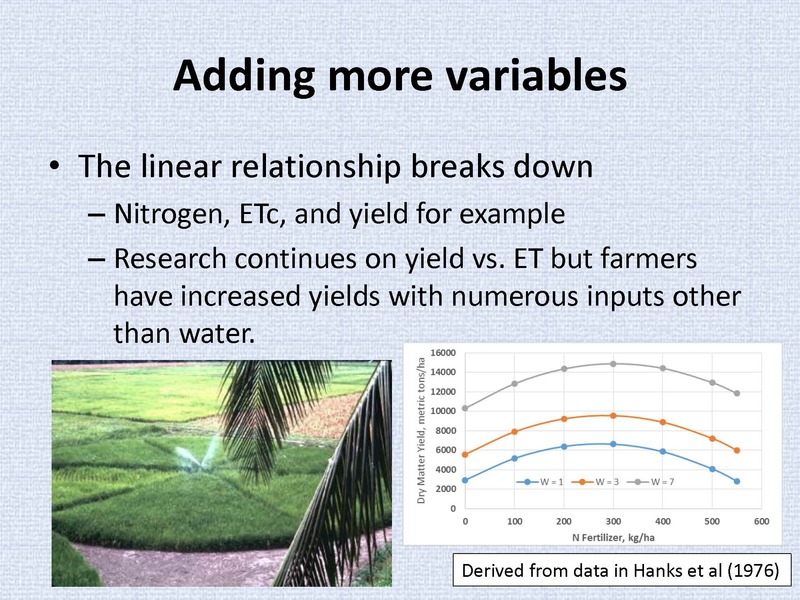 To the right, higher yields and higher yield per unit of water use. The different color dots are different years for the same fields. The horizontal axis is individual fields. They’re sorted by the average ranking from lowest to highest in both cases and the blue line is the average ranking. 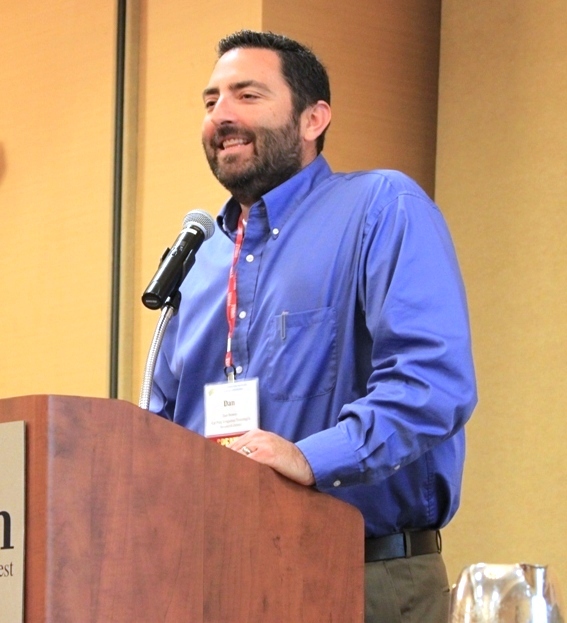 Jason Pucheu is vice president of business affairs for Maricopa Orchards, a diverse farming operation that grows almonds, pistachios, cherries, citrus, blueberries, and row crops in multiple locations across the San Joaquin Valley. He assists with the management of water across all farming operations, managing procurement, and working with the entire farming team to optimize profitability. Bob Kelley began by saying that the rules have been turned upside down subsequent to this drought and the Sustainable Groundwater Management Act, and he’s been asked to talk about it, particularly as it applies to dairy farming and what kind of solutions there may be. 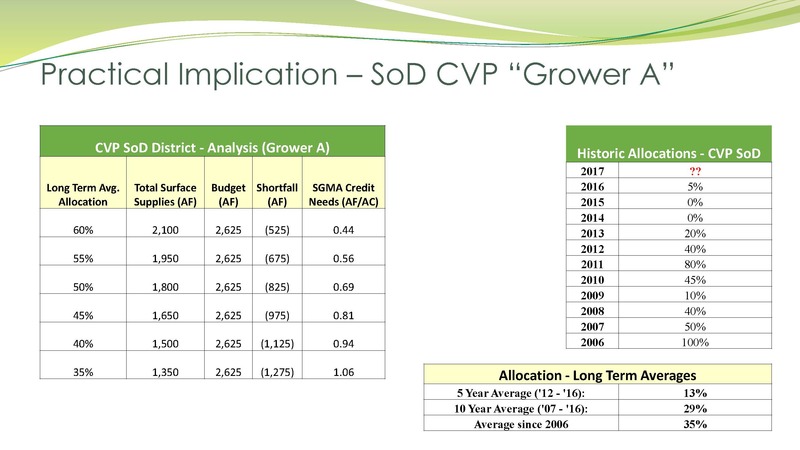 In his presentation, Mr. Kelley said he would be using agriculture statistics from the California Department of Food and Agriculture, from House Representative Devin Nunes’ presentation to his constituents in September of 2016, and also conversations from civil engineers in the San Joaquin Valley. 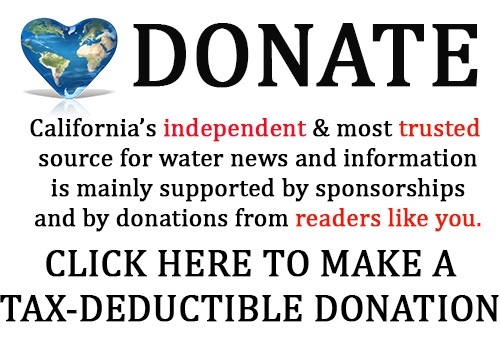 His presentation will focus on the six counties of Merced, Madera, Fresno, Kings, Tulare, and Kern because those six counties produce 72% of all the milk in California, and those counties are experiencing the greatest amount of groundwater overdraft and its associated undesirable impacts. 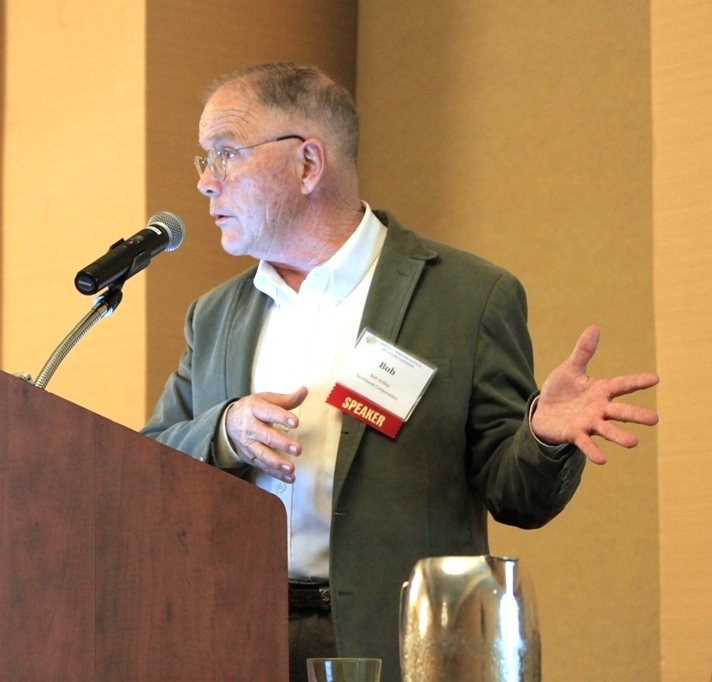 The California dairy industry is the number one dairy producer in the nation and milk is the number one agricultural income earner among the 400 agricultural commodities produced in California in 2015, he said. Tulare County alone is over 27% and Tulare, Merced, and Kings counties account for 53%. 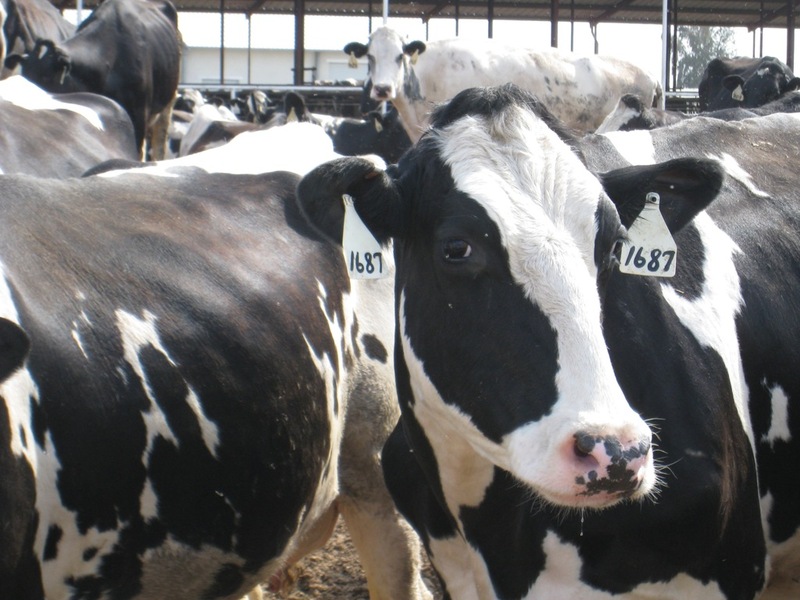 “It’s safe to say that if there’s an impact to the south San Joaquin Valley first from the standpoint of fallowing ground from SGMA, one of the first to feel it are going to be the production of milk,” he said. 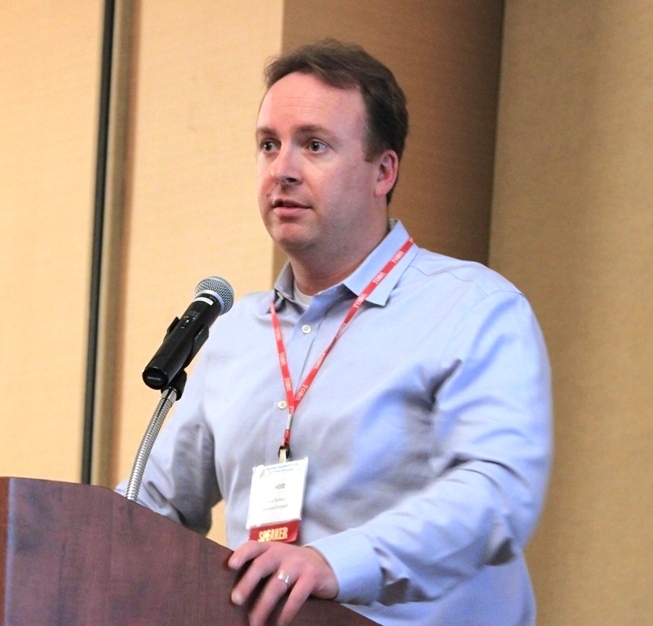 The dairy industry has benefited greatly from the developments in dairy science, nutritional efficiencies and real-time data collection, he said. Two thirds of the dairy herds today have microchips in the cows’ ears and the managers have real-time information on every bit of data as they look at each cow. They can access such information on each animal’s fertility, nutrition, and production levels. Also, advances in genomic science have made great in roads in the genetic improvement of dairy cows by increasing the pool of superior genetics. The focus on animal comfort has also translated into production strides. The advantage of all this technology at the fingertips of dairy managers is huge. 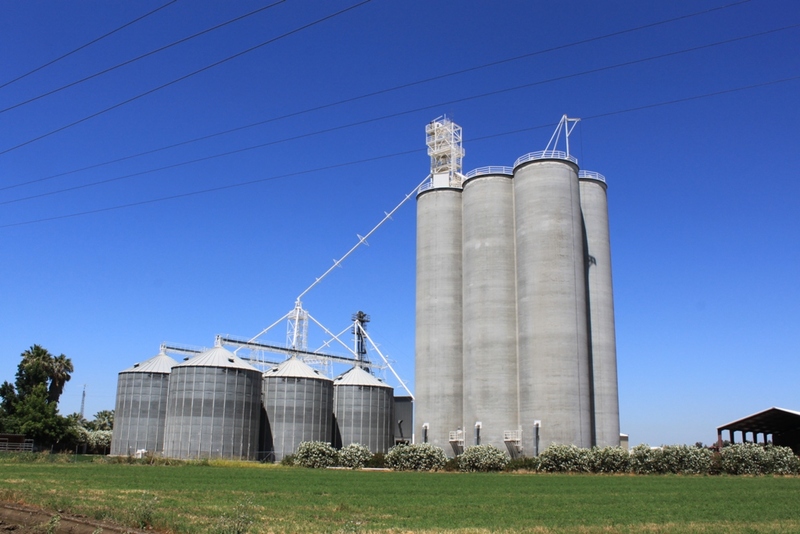 To protect surface waters and groundwater, the regional water quality control board adopted a general order for waste order discharge requirements for dairies in May of 2007. 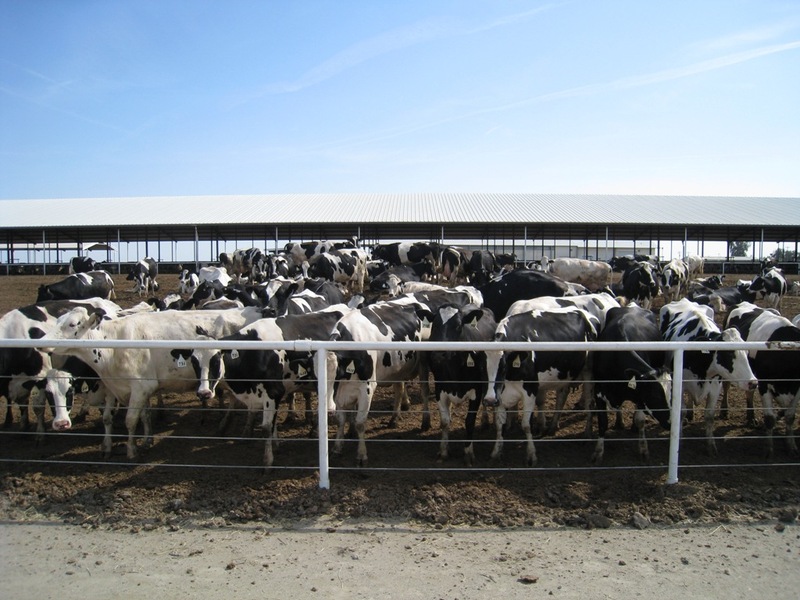 The general order requires dairies to implement both a waste management plan and a nutrient management plan as well as a monitoring and reporting program. Dairyman have typically responded to adversities by increasing economies of scale of their dairies, which can be seen in the increase in numbers as one moves south in the San Joaquin Valley: San Joaquin and Stanislaus average in the 800s; Fresno, Kings, Tulare average 1500 cows per dairy; and Kern County averages 3200 cows per dairy. The important questions are, what will be the effect upon agriculture and how will agriculture respond? Will more surface water be made available to assist in sustainability? Or will less surface water be made available from current supplies due to additional release to the rivers for environmental mitigation? 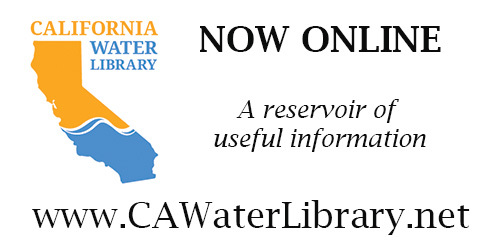 Getting a permit from the Water Resources Control Board to recharge is not simple. A permanent water right can take many years for approval, depending upon the previous water rights and the affected lands under that particular river or water course and it’s expensive, Mr. Kelley said. He noted that there was a temporary permit process that was activated during the drought; it is required to be renewed every 180 days, but it can avoid the CEQA process that the standard permit has if it’s urgent in nature. Either way, there must be no injury to existing water rights and no injury to fish and wildlife. 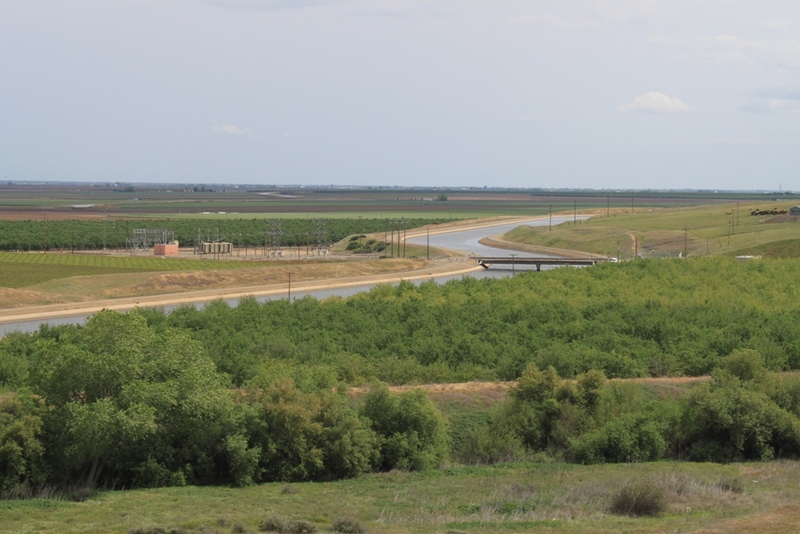 Mr. Kelley said the State Water Resource Control Board is now considering to release another 40% of unimpaired flows from existing river storage in the Stanislaus, Tuolumne, and Merced rivers; they will issue their decision later this year. 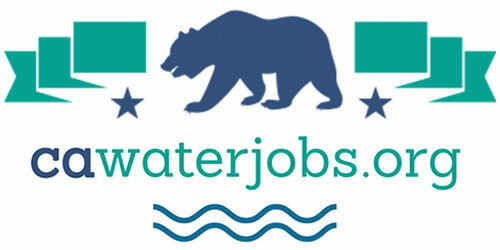 It will directly affect the Merced Basin, making it that much more difficult for the sustainability process, he noted. “My opinion: we don’t need high speed rail, but we need rather Temperance Flat,” added Mr. Kelley.